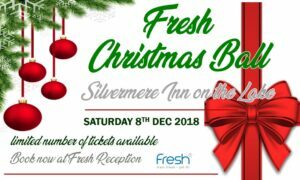 After the resounding success of last year, we are once again holding our Christmas Ball at the super Silvermere Inn on the Lake. It’s time to Eat, Drink & Be Merry on Saturday 8th December 2018. Enjoy arrival drinks and canapes, a three-course meal followed by dancing and DJ, plus a photo booth, raffle and table magician. Make it a night to remember! 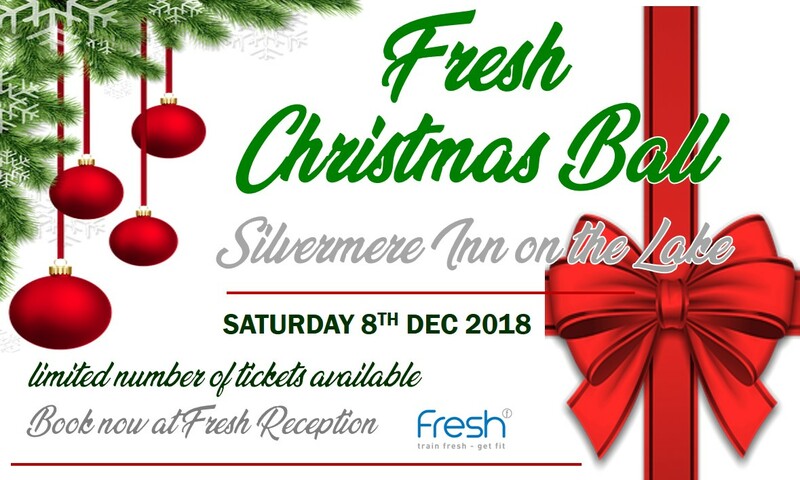 Book your place or book a table (max 10 per table) and fill it with your family and friends (you don’t need to be a member of Fresh) – everyone is welcome. View your Menu and Booking Form 2018 here and return to Fresh Reception or email info@trainfresh.co.uk. You can buy your tickets at Fresh Gym Reception or call 01932 225953 to pay by card at any time.